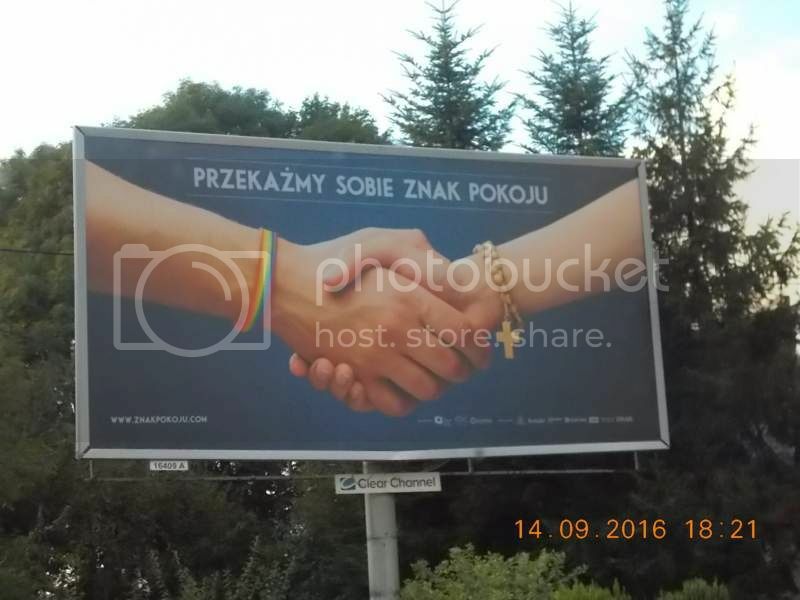 Still shocking in Poland, even Polish RC Church issued a condemning declaration about the hoarding. I'm not sure what you mean by "about the hoarding." Can you clarify, please? Oops, I just learnt that hoarding is a British term, while billboard, which also exists in Polish, is still used in Am English. Sorry. Wow, I never knew "hoarding" had that meaning!